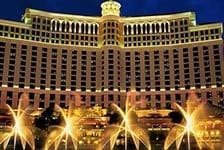 Las Vegas may be known for hotels like the Bellagio, Caesar’s Palace, and MGM Grand, but there are so many other choices. 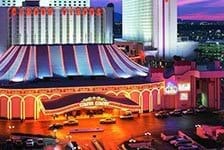 Stay on the Strip if you want to be in the heart of the action, but if you’re looking for lower prices choose hotels away from the Strip. Downtown Vegas is where it all began. Downtown hotels are more affordable and also close to tons of activities.